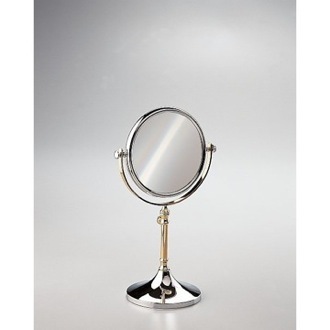 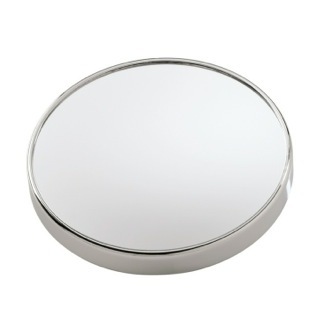 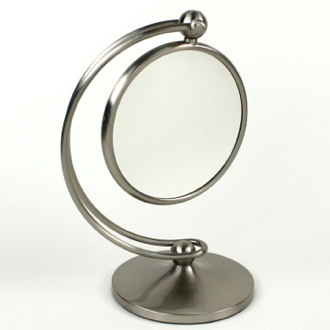 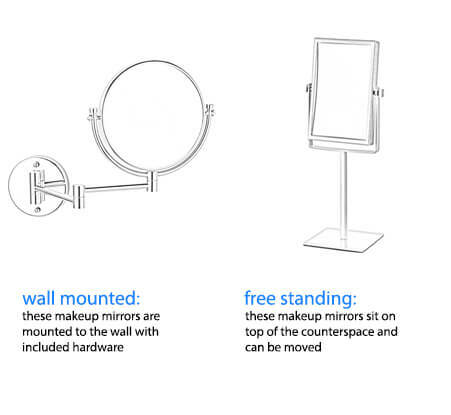 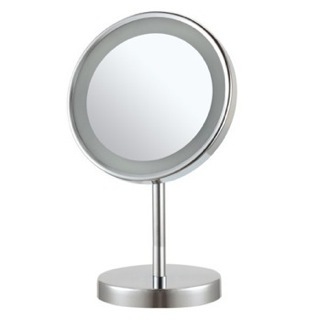 Shop our selection of shaving mirrors and get FREE shipping on all orders over $99! 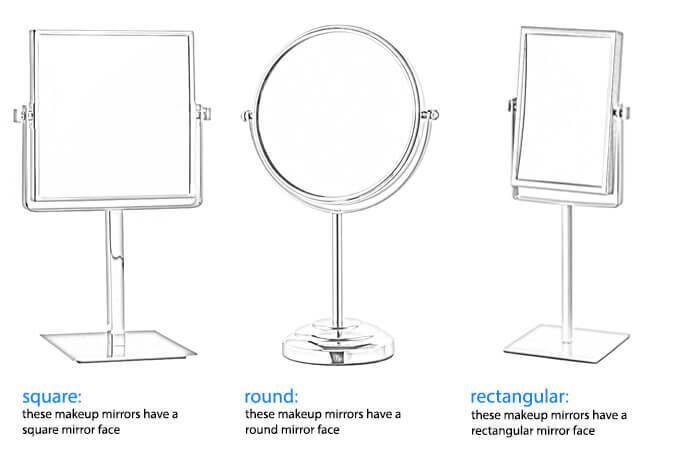 Shaving mirrors are the must-have grooming tool you didn't know you needed. 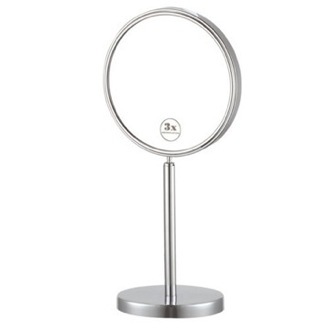 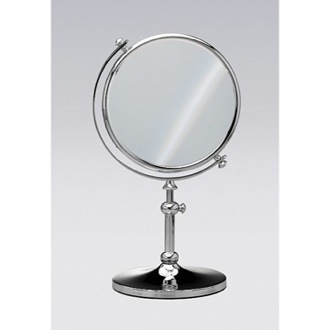 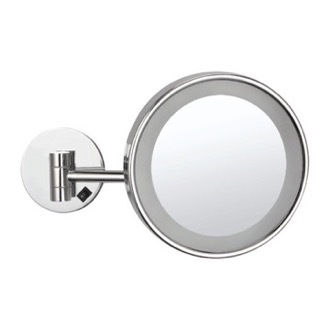 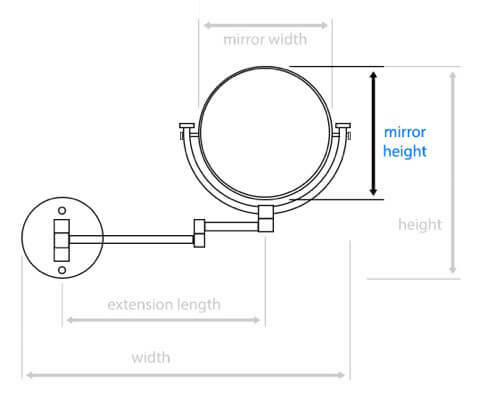 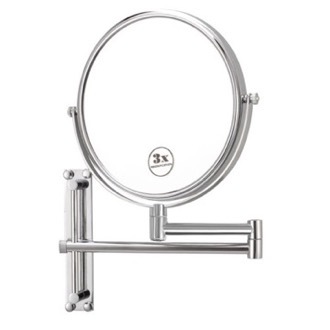 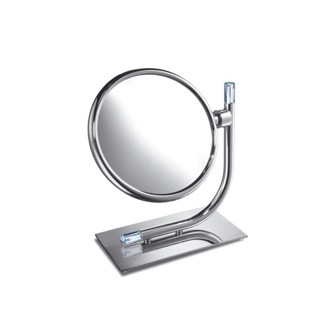 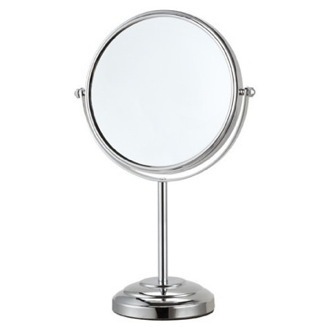 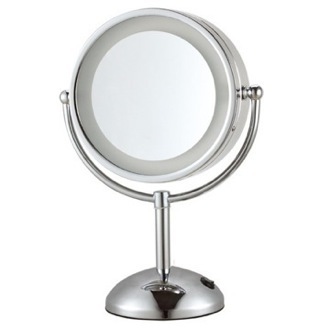 Many shaving mirrors offer magnification so you can ensure you don't miss a spot. 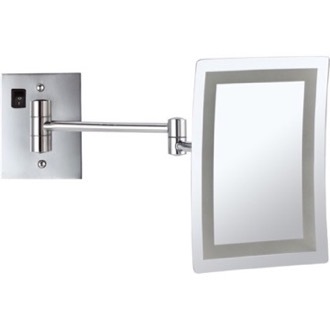 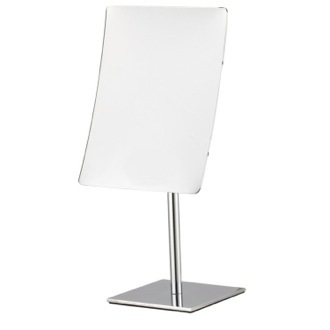 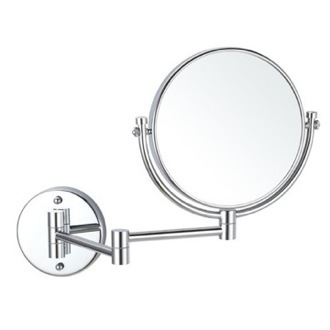 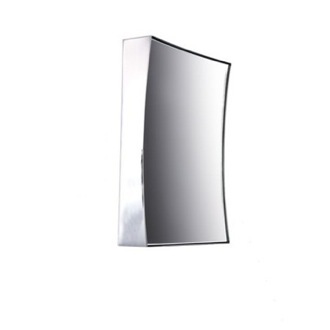 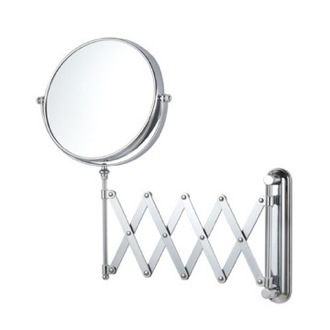 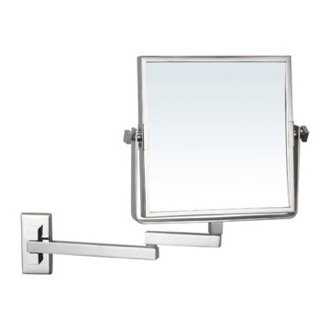 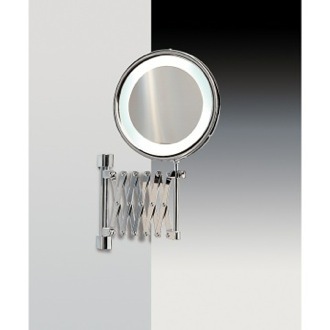 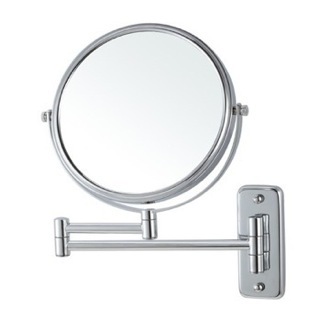 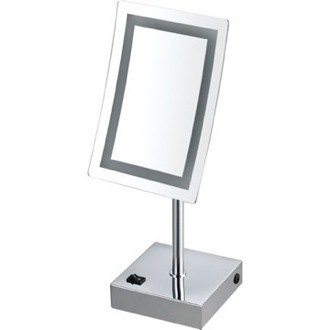 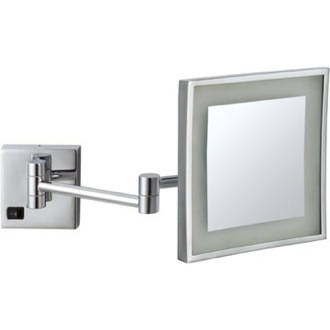 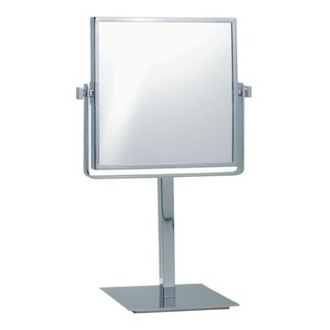 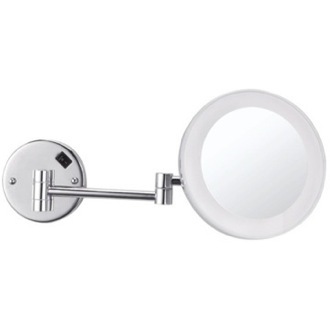 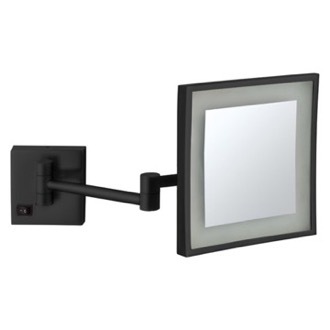 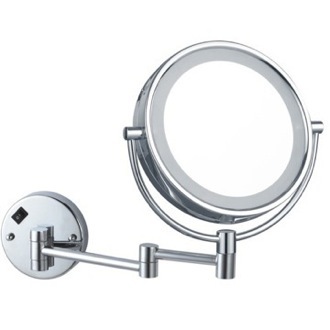 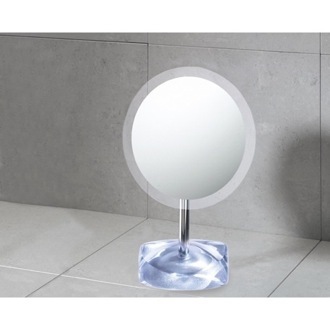 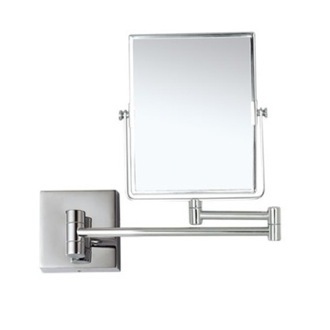 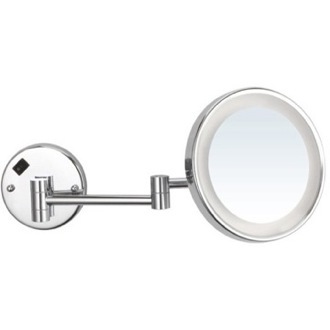 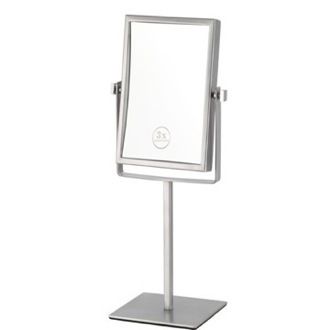 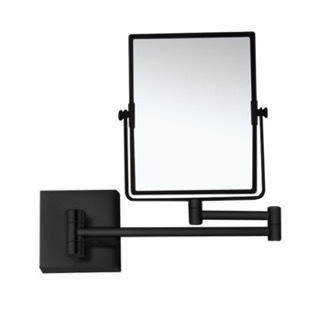 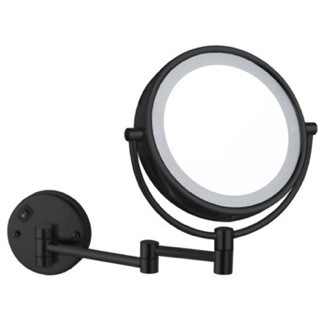 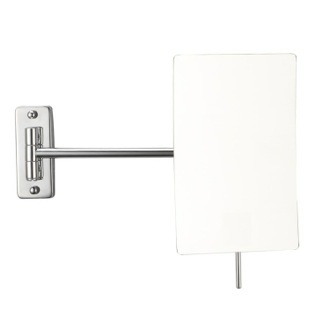 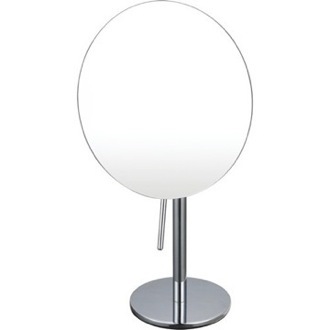 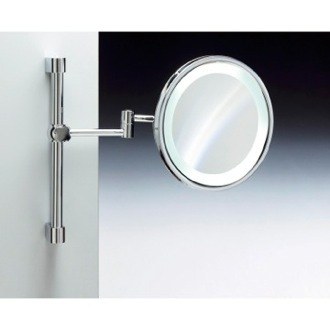 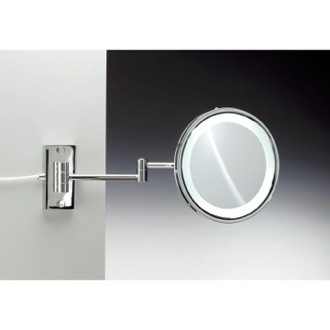 You can even find hardwired grooming mirrors to provide light when shaving. 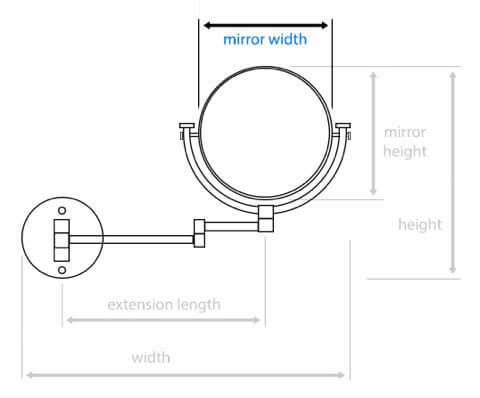 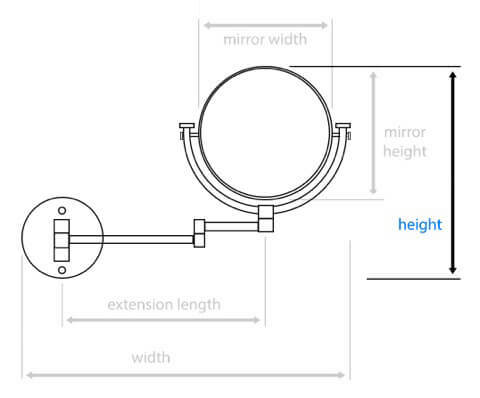 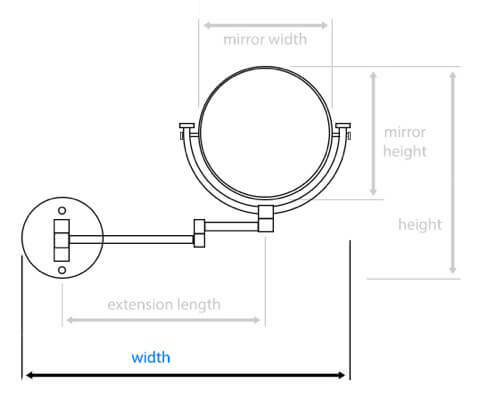 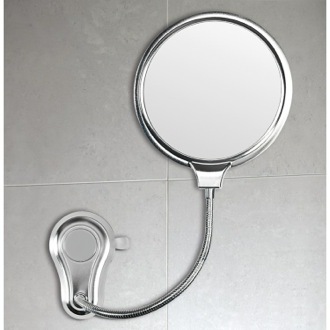 Install your extendable shaving mirror by the sink or place it on a vanity for your convenience or near the shower for easy in-shower grooming.